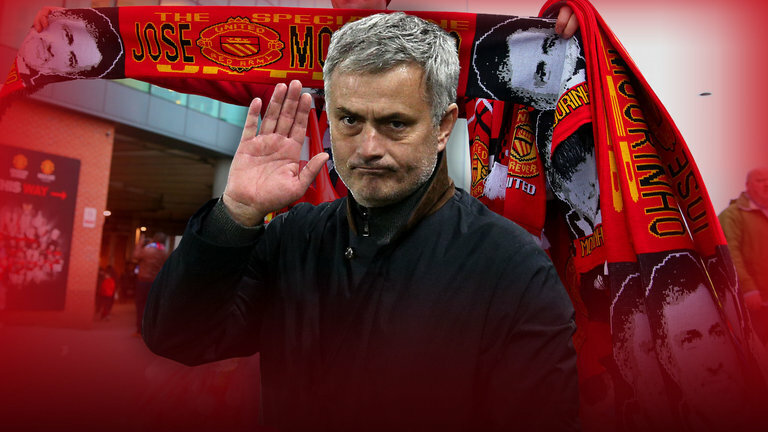 Manchester United certainly secured their biggest result of the season this weekend, when Jose Mourinho played an absolute blinder to get one over his old employers, Chelsea. When the starting line-ups were announced, it came to my surprise that Zlatan Ibrahimovic was not involved. The influential Swede has spearheaded our attack all season long, and is by far and away our most prolific goalscorer with twenty-eight goals in all competitions. As you’d imagine, it was a bit of a shock to discover that he started the game on the bench, but on the face of it, Mourinho made the right decision. Before the game kicked off, the manager explained exactly why he took the choice to leave his star man on the bench. 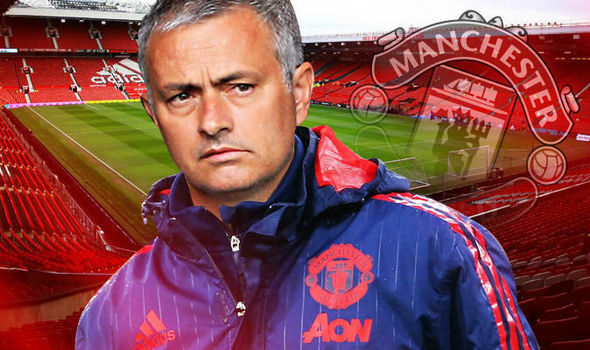 “He’s tired – very tired.” Mourinho is quoted as saying by The Sun. Our boss has always tried to protect his players, and that’s one of the reasons why he is so good. Mourinho can change pretty much the whole team but set them up in a way to still get a positive result, and that’s exactly what happened yesterday. Now our 35-year-old forward will be much fresher for our game against Anderlecht on Thursday, a fixture in which we have a brilliant opportunity to make it into the last four of the Europa League. Mourinho also made the decision to leave Henrikh Mkhitaryan on the bench, who too will be raring to go when Thursday comes around.